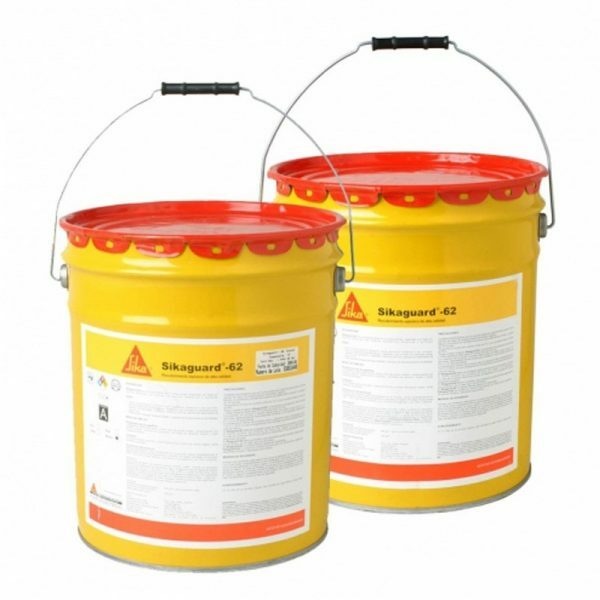 Sikaguard 62 is a solvent free 2 pack epoxy resin with DWI approval and great chemical resistance. 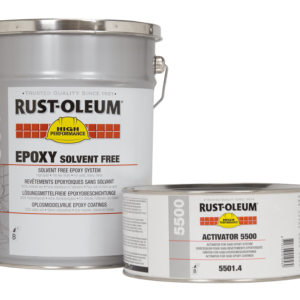 As this product is drinking water approved, it’s ideal uses are for lining storage tanks, silos and bund areas. 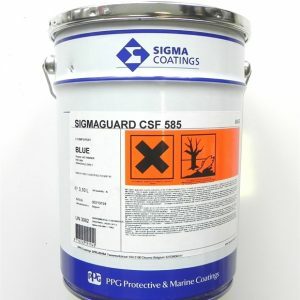 Sikaguard 62 also has excellent mechanical and chemical resistance for use in many other industrial environments. 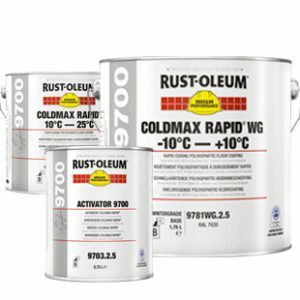 You can also use a brush roller or spray to apply this product. 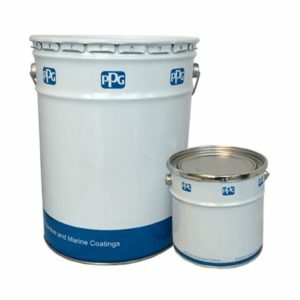 This product can also be over-coated after approximately 10 hours in dry conditions of 20°C. Sikagard is also available in grey and light green.